Emily Averna is an Associate with the African Forest Landscape Restoration Initiative (AFR100). AFR100 is a pan-African, country-led initiative to bring 100 million hectares of degraded land into restoration by 2030 and capture associated benefits for food and water security, poverty alleviation, and climate change resilience. 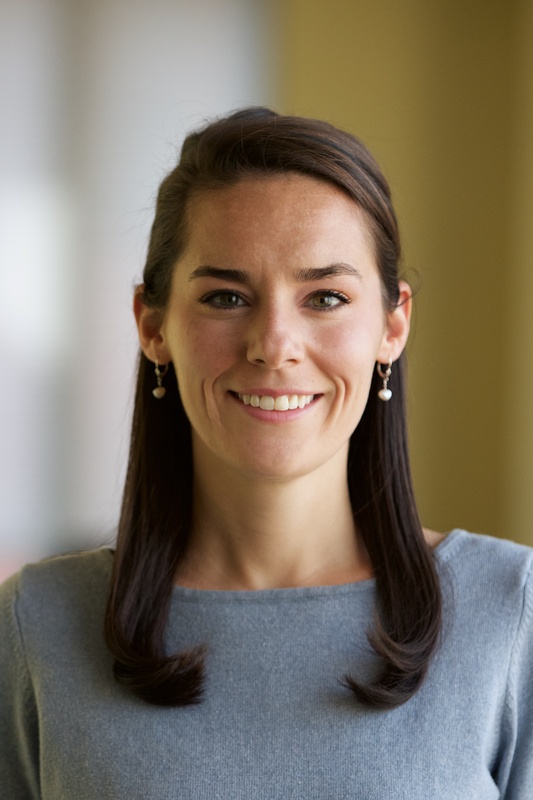 Emily co-leads relationship management, partner coordination, fundraising, and communications efforts for AFR100. She contributes to country-level project management and associated research and analysis. Before joining the AFR100 team, Emily managed donor relationships and supported fundraising efforts as part of WRI’s Development team. Prior to her time at WRI Emily led community engagement initiatives with the Wild Lands Trust, a Boston-based conservation group, and with the New England Aquarium’s Sustainable Seafood Program. Emily holds a B.A. in Environmental Studies from Washington University in St. Louis. During her studies Emily conducted ecology field research in South Africa and co-created the University’s first student sustainability fund. Outside the office Emily enjoys running, traveling, and Celtics basketball. To date, 21 African nations have signed onto the African Forest Landscape Restoration Initiative (AFR100) and committed to restore 63.3 million hectares (156 million acres) of degraded land.